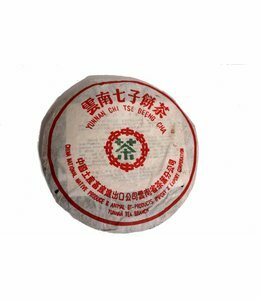 Pu-erh or Pu'er 普洱 is a variety of (most times aged) dark tea produced in Yunnan province, China. 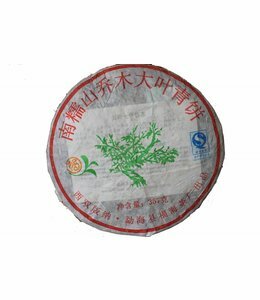 Fermentation is a tea production style in which the tea leaves undergo microbial fermentation and oxidation after they are dried and rolled. 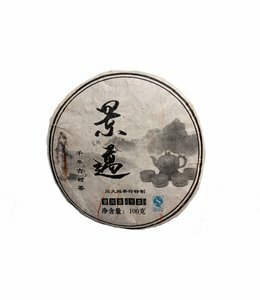 This process is a Chinese specialty and produces tea known as Hei Cha (黑茶), commonly translated as dark, or black tea (this type of tea is different from what in the West is known as "black tea", which in China is called "red tea" 红茶). 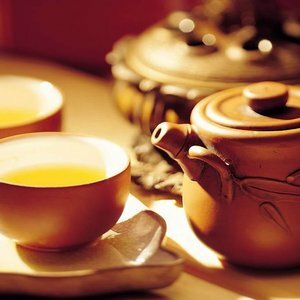 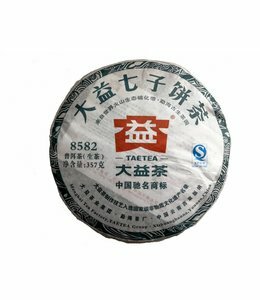 The best known variety of this category of tea is Pu-erh from Yunnan Province, named after the trading post for dark tea during imperial China. 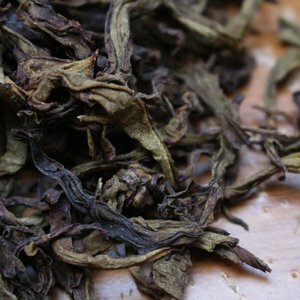 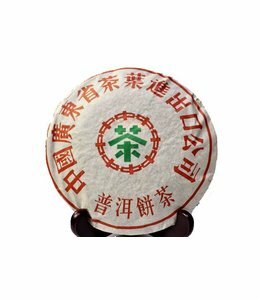 As the material (original tea leaves) and the process of making Puer Tea is unique, which is totally different from dark teas, Puer Tea is now defined as one specified variety of teas. 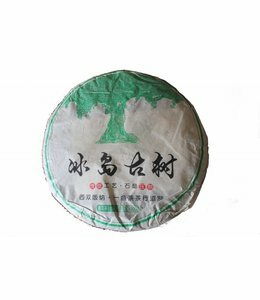 Pu'er traditionally begins as a raw product known as "rough" Mao Cha (毛茶) and can be sold in this form or pressed into a number of shapes and sold as "raw" Sheng Cha (生茶). 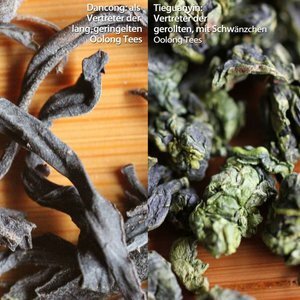 Both of these forms then undergo the complex process of gradual fermentation and maturation with time. 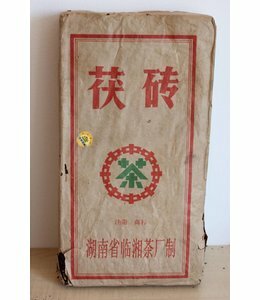 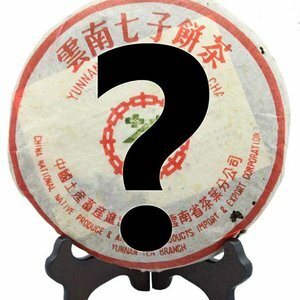 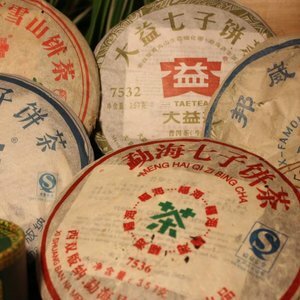 The wodui process (渥堆) developed in the mid-1970s by the Menghai and Kunming Tea Factories created a new type of pu-erh tea, whose legitimacy is disputed by some traditionalists. 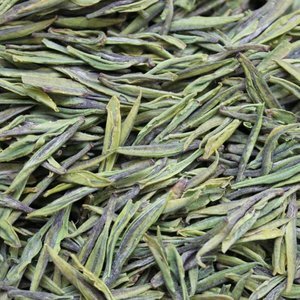 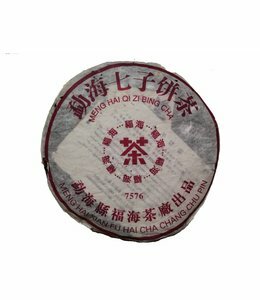 This process involves an accelerated fermentation into "ripe" Shu Cha (熟茶) which is then stored loose or pressed into various shapes. 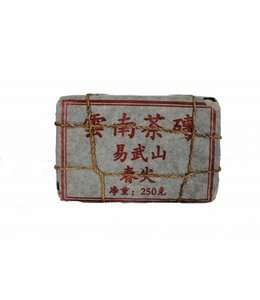 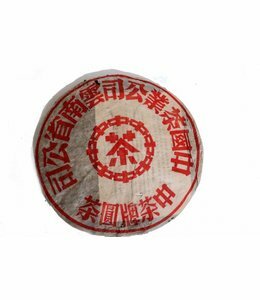 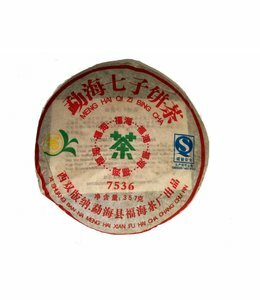 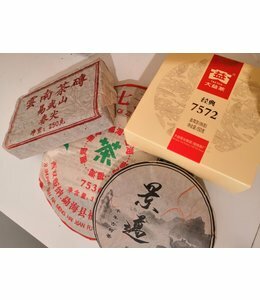 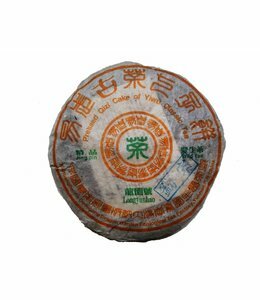 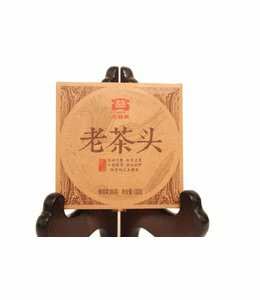 All types of pu-erh can be stored to mature before consumption, which is why it is commonly labelled with year and region of production.